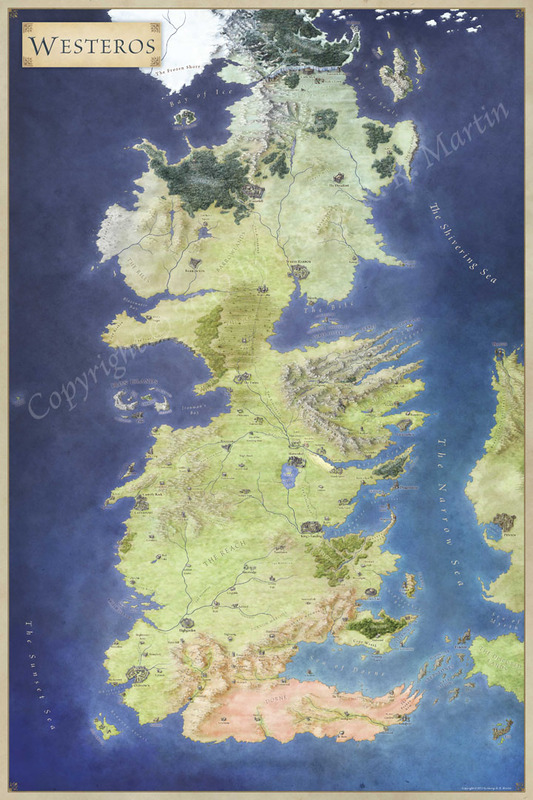 This map depicts the frozen lands in the north of Midgard, published in Frozen Empires by Open Design. 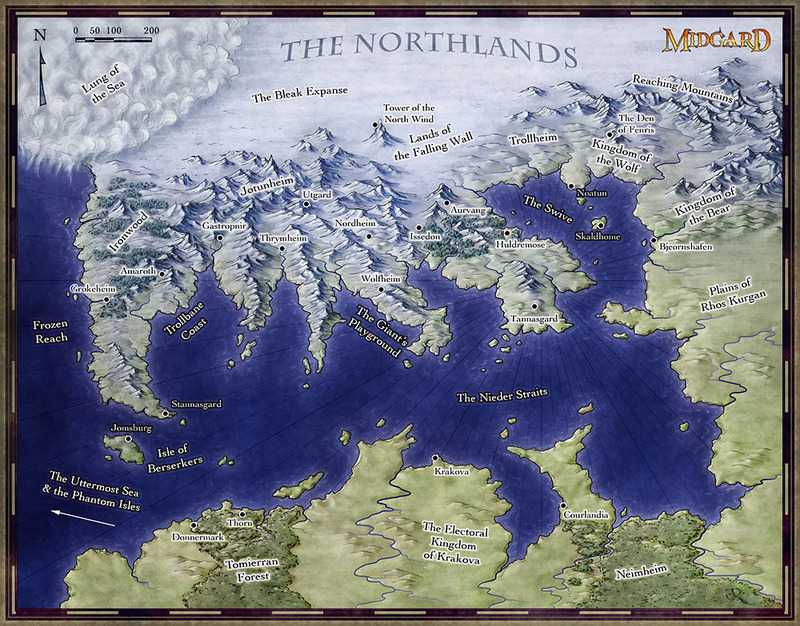 This was the first region to be illustrated after the launch of the Midgard campaign setting, and was an opportunity for a change in the style of the Midgard maps. What is the scale for this map?